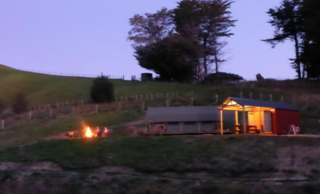 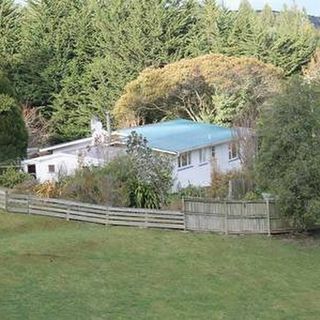 The Barn bed and breakfast is a modern, self-contained B&B nestled in the hills above Blueskin Bay, just 15 minutes from Dunedin. 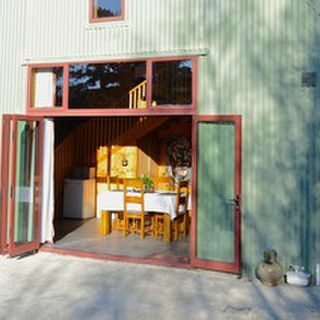 Enjoy the tranquility of your rural surroundings and stunning views, while making the most of the local beaches, nursery café, art gallery and ecosanctuary. 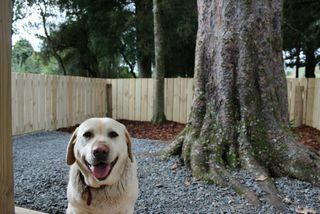 Dogs can go inside the accommodation. 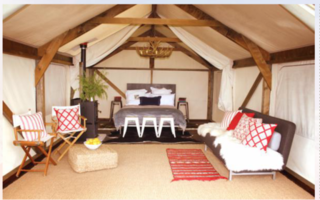 In addition to the breath taking views, Tarata Fishway Lodge provides river swimming, spa pools, Clay bird shooting, magic carpet rides, farm tours, spot light safaris and unique trout fishing all of which are right at our door step.